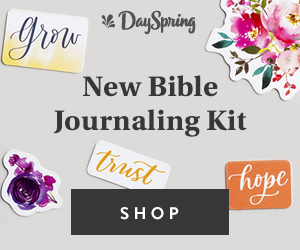 In 1989 The Beginner's Bible started and quickly became a story book Bible favorite for families everywhere. 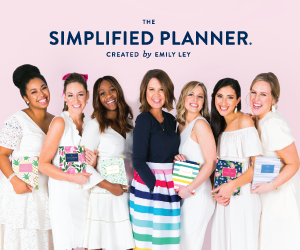 With over 25 million Beginner's Bible sold, this line is the best-selling story book Bible. The new edition, The Beginner's Bible for Little Ones, is a great board book for your little ones. With its padded cover, colorful images and 8 favorite Bible stories, this Bible is a great way to introduce God's Word to your toddler. 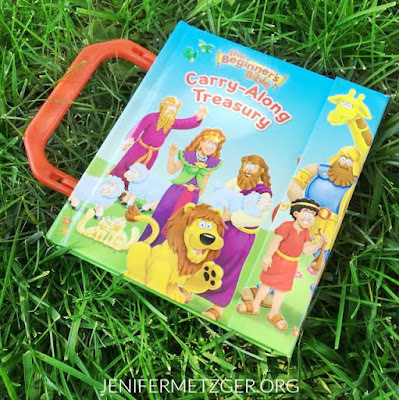 The Beginner's Bible Carry-Along Treasury is perfect for little hands to carry to and from church or wherever they may wish to take God's Word. 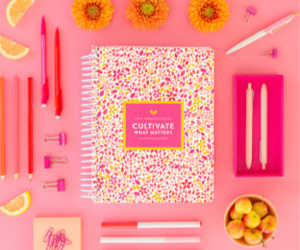 As with all Beginner's Bible products, this carry-along edition has bright colors that pull your child in to God's Word. With over 30 Bible stories, your child will love looking at the pictures as you read the Bible stories to them. The Beginner's Bible Noah and the Noisy Ark is a great book to share a childhood favorite. 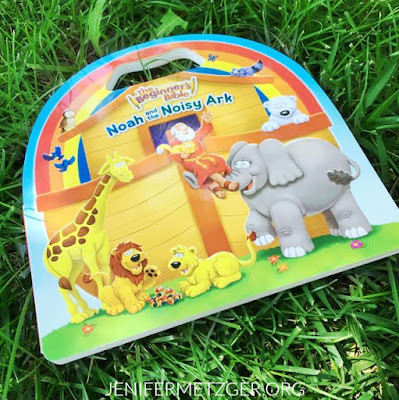 Noah's Ark is easily children's favorite Bible story, with all of the animals who wouldn't like it! 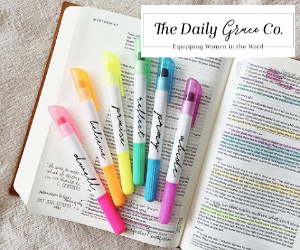 This Beginner's Bible version is bright colored and has a fun to carry handle. 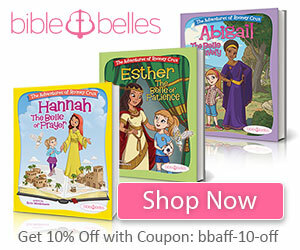 Each of these Beginner's Bible storybooks is geared toward children 2-6 years and are all reasonably priced. 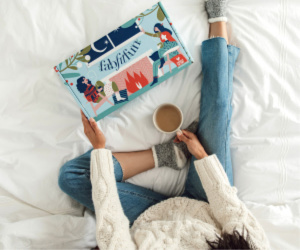 These books will make a great addition to your children's story time and Bible time. 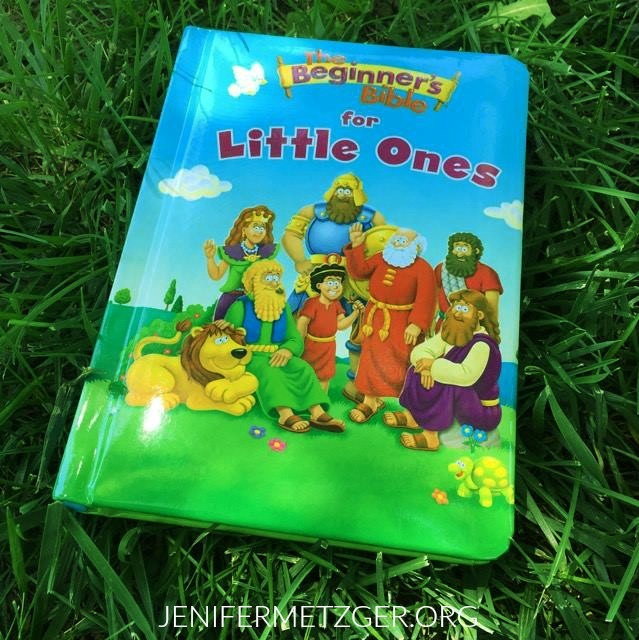 Pick one up today and help your child develop a love for reading the Bible!